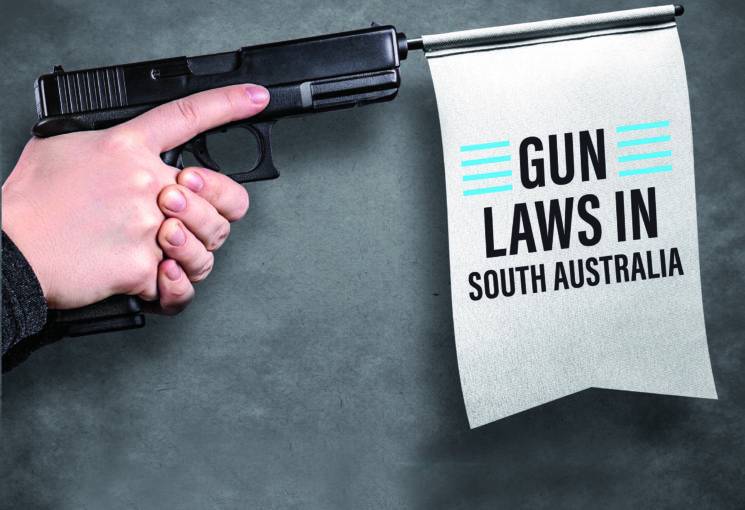 Saturday, 1 July 2017 marked the day that the new Firearms Act 2015 and Firearms Regulations 2017 became operative in South Australia. The new legislation imparts important obligations and responsibilities on firearm licensees. It is important every licensee and licence applicant familiarise themselves with the legislation. Needing to transport a firearm and ammunition? The firearm or ammunition must be securely locked in any available boot, glove box, cupboard, compartment or container in which the firearm or ammunition may be locked. Where more than one compartment or container is available, the firearm and ammunition must be secured separately unless it is not reasonably practicable or this would not be the best means of security. if not in a locked compartment etc., the firearm or ammunition must as reasonably practicable be covered, concealed or otherwise placed out of sight. Unless reasonably practicable or unlawful, firearms or ammunition must not be transported in a container identifying the contents. The firearm must be unloaded. Note however, that one exception applies for licensed primary producers and licensed hunters and licensed contract shooters working for a licensed primary producer. The exception allows the transportation of a loaded firearm when the licensee believes there is a strong likelihood the firearm will be required for use in the primary producer’s business and the distance transported is no further than reasonably necessary for that purpose, e.g. while working on the farm and driving in or between paddocks. When transporting a firearm you must never leave it in an unattended vehicle, vessel or aircraft unless you have a reasonable excuse to do so. If you do find yourself in a circumstance where you must reasonably leave your firearm in an unattended vehicle, vessel or aircraft then you must lock the vehicle, vessel or aircraft, securing your firearm, and only leave the vehicle, vessel or aircraft for no longer than reasonably necessary. Do you have unwanted, unregistered or illegal firearms, firearm parts, mechanisms, fittings, prohibited firearm accessories, silencers or ammunition? You can hand these into a participating licensed firearms dealer or a police station for surrender or free registration under an ongoing General Firearms Amnesty in South Australia which is provided for in the new firearms legislation.